In the world of PC gaming there is some correlation between the cost of a component and the performance that you can expect from it. However, when I tried repeating this experiment on mobile phones, I realized that their pricing makes no sense to me. I will be testing the performance of a wide range and variety of phones, particularly on games. And I will talk about the business logic explaining why price and performance on phones doesn’t seem to match up. Instead of trying synthetic benchmarks, I thought it would be more interesting to test actual game performance. 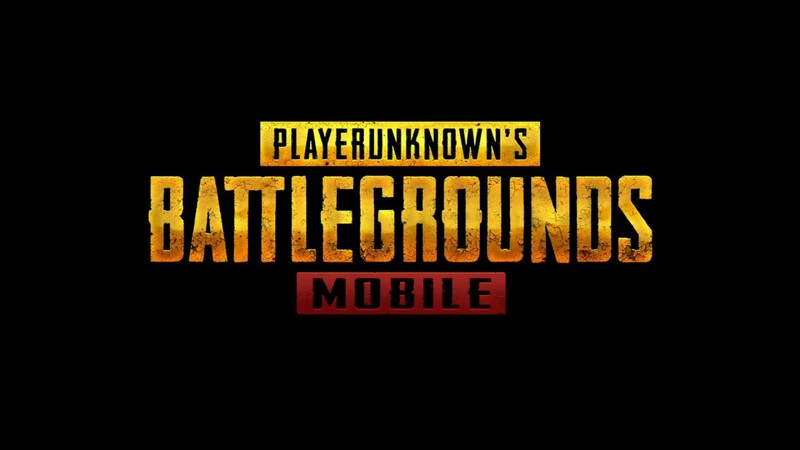 I picked PUBG mobile and ARK because they are two games that I’m very familiar with the performance profile, and also, I know they can bring a phone to its knees. And in several scenarios I noticed that the cheaper Pocophone F1 was outperforming comparable flagships, and this, to me, made no sense. It doesn’t make sense in a vacuum. But it does when you consider the whole economics of making a device. Predictable price/performance ratios are usually a bad sign for the companies selling stuff, but a good sign for consumers buying stuff. They usually mean that the companies are generally not very powerful. Cause being able to charge extra for a product is usually a sign of some kind of strong leverage. Either a unique brand or some unique technology that others don’t have or an ecosystem that people are unwilling to leave, and PC makers seem to have much less of that than phone makers. For a start, PCs are way less differentiated than phones. 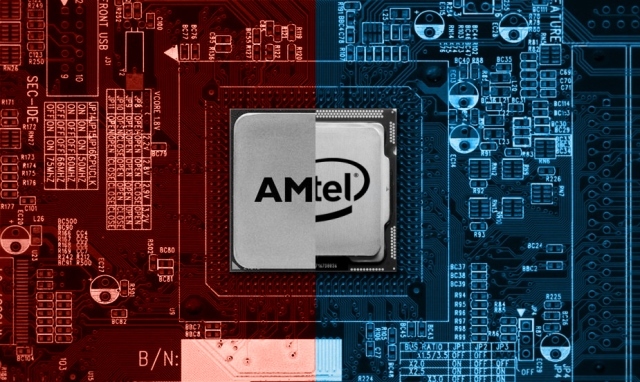 Here are some examples: – Typical computer chips are standardized, are limited to Intel and maybe, in some cases AMD, and can be bought by anyone for more or less the same amount of money. Mobile chips though aren’t that standard. On top of the generic Qualcomm and MediaTek chips available to all, each of the top 3 leading phone makers, so Apple, Samsung and Huawei have their own exclusive chips designed, and in some cases built in-house and a few others, like Google, Xiaomi, LG, are trying to come up with their own chips too. Software on laptops is completely standardized too. Most laptops run Windows and that’s that. Microsoft doesn’t let companies fiddle with the software beyond providing drivers and maybe pre-installing a few apps most people won’t use anyway and Microsoft handles software updates to Windows, not the manufacturers. Android makers on the other hand actually take a basic version of Android and do most of the heavy lifting from there. They are responsible for updates and they can heavily customize their software. 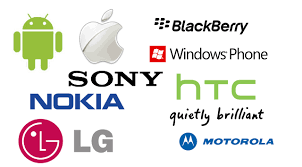 So which company you buy your phone from will heavily impact your software experience. – Even more importantly, cameras, the components of a smartphone consumers seem to care about the most, are NOT completely commoditized either. Companies can decide how many cameras they use, flagship models often use exclusive image sensors, lenses, stabilization and almost all of them develop their own camera software which heavily influences image quality. Given how much people care about cameras, this is a crucial point of differentiation, the likes of which PC makers just don’t have. – And then add to that that phones also have custom notch/hole-punch cutouts, in-display fingerprint readers, multi-camera setups, proprietary fast charging solutions like OPPO’s SuperVOOC or OnePlus’ Warp Charge, and there is actually quite a bit of customization, while most PC hardware, except for maybe Surface devices and a few crazy gaming devices, is relatively standard. PC makers are, simply put, closer to being “dumb” assemblers of standardardized components that everyone on the market can buy than phone makers, hence the more standardized pricing. And of course a lot of things that actually differentiate phones these days, like better cameras that are maybe actually motorized or better build quality or smaller notches, these are things aren’t performance-enhancing, so they don’t show up in Alex’ tests, but they do significantly impact costs. Moving on, there is also what I will call “componentization”. The PC market is completely broken into components. You, the end consumer, can buy each component and even each part of the software one by one and assemble it yourself. OK, there are extremes, like you can’t just assemble a Surface Pro yourself, but you can assemble a PC yourself and at least replace parts even in most laptops. Hell, even when you buy Ultrabooks you can often at least configure it yourself with the specs you want. You can see the individual cost of each component, so you can know approximately how much a computer with a specific spec sheet should cost. Phones are sold as complete packages though. Qualcomm won’t sell you one chip, Sony won’t sell you a camera sensor and Google won’t let you license Google Apps for one phone. And even if they did, you couldn’t put those together and make phone out of them. You can’t even pick and choose your own specs when you buy a phone because everything is so tightly integrated. 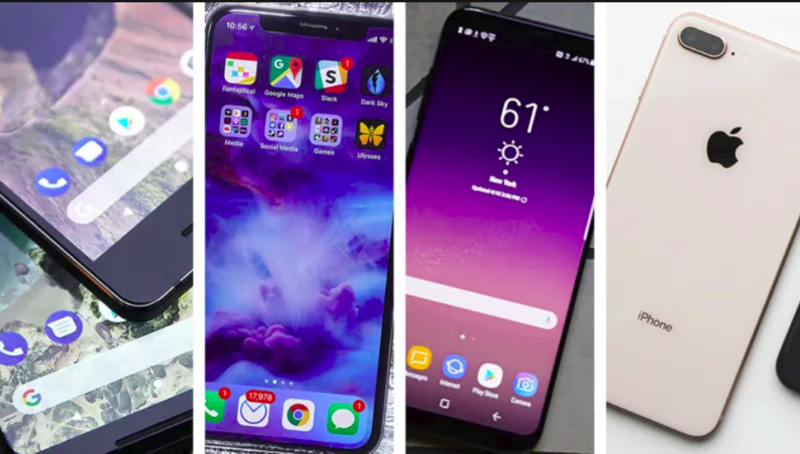 Nothing can be purchased, assembled or configured by the end user, so consumers don’t actually know how much a phone should cost, and that lets phone companies get, let’s just say …, more creative with pricing. And then we also shouldn’t forget user psychology. Because people don’t just buy phones for their specs, they also pay for the brand, and for how a product makes them feel. Phones are the most personal consumer electronic device for most users by far because we carry our phones with us everywhere. Our friends, lovers and people in our communities all see our phones with us all the time, so for many, they are not just tools, they are also an accessory. Like with clothes, we don’t just buy phones that perform well, but also ones that we think will express who we are. They are often a status symbol, a fashion accessory, maybe a sign that we are modern and tech-savvy, and so on. Now to some extent, this does apply to PCs too, especially for gamers who do see PCs as part of their identity. Hence why they spend the extra money to buy fancy tempered glass cases, RGB lighting and whatever else that goes beyond just the specs, but to the majority of the over billion PC users, computers are not very personal. They are a tool to file their taxes and send emails from work, often actually provided by their company and usually only seen by their colleagues and maybe their family. So PC makers have a hard time establishing strong brands and lots of intangible assets people would actually pay extra for. And then there is one last piece to this puzzle. Because of all the things I’ve said before, phone companies do have the option to create their own … well, let’s just call them alternative business models. See, the business of a PC maker is mostly just making and selling the PC itself. But, because phone makers have significant control over their products, they can use that phone to sell you a whole bunch of other stuff too. Xiaomi instantly comes to mind here, their business model is really quite fascinating, which is why I have dedicated a whole video to it, and it’s no wonder that the Poco Phone, which prompted Alex to do this whole analysis in the first place, is so damn cheap. Xiaomi doesn’t want to make a profit on its hardware. It doesn’t have to. 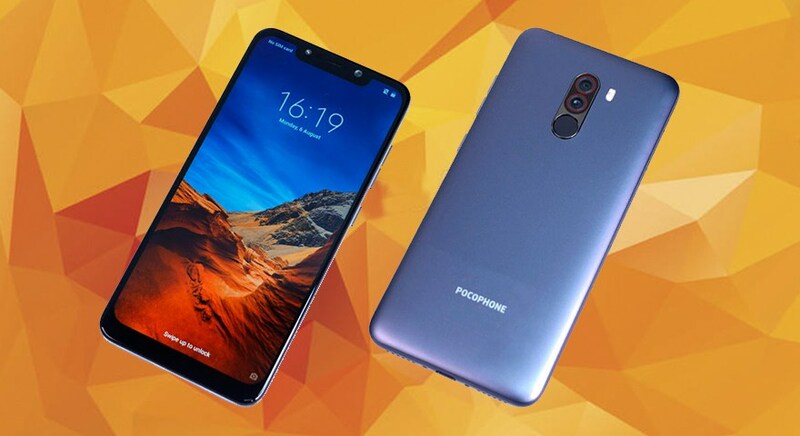 It sells phones at cost to get as many users as possible and then tries to make money from those users by showing them ads as well as trying to convince them to pay for Xiaomi services like their music and video streaming services. And Xiaomi isn’t alone. Apple makes over 10 billion dollars a quarter from services running mostly on its iPhones, Huawei tries to sell cloud services and fitness trackers, Samsung has Samsung Pay, their own app store and is trying to leverage SmartThings and Bixby on their phones to sell you Samsung home appliances, Gear VR headsets, 360 degree cameras and so on. Phone makers can create ecosystems. They can subsidize one part of their business with another, and that can create impossibly cheap devices like the Pocophone for example. PC makers simply don’t have enough control over their business to do the same. On the PC side, it’s companies like Microsoft and Intel who have all the power and therefore make most of the money. There are of course some PC brands like Microsoft’s Surface division and Apple’s Mac line that were able to get past simple price/performance business models too. And if you think about it, those two have many of the same strengths that smartphones do. An aspirational brand people can personally identify with, differentiated products, either through unique hardware or software and a strong ecosystem play. It is just that the mass market PCs, unlike the mass market phones, have very little room to do the same.